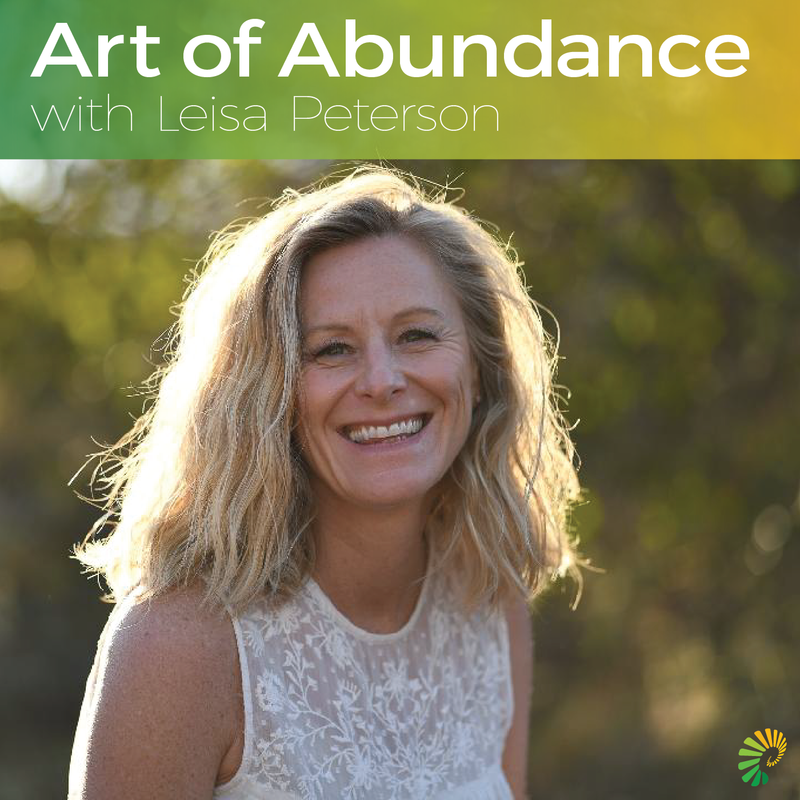 Listen in as I get interviewed by Leisa Peterson, in her “Art of Abundance” Podcast. She asked great questions that opened me up to share about my personal journeys in life and how I became a catalyst of the Soul. We talked about how we can tap into the infinite abundance of life all around us as a source of nourishment and support. Leisa Peterson is an abundance coach, business strategist, podcaster, and author.